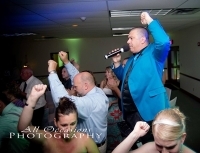 Todd is an energentic, fun and friendly entertainer/master of ceremonies. 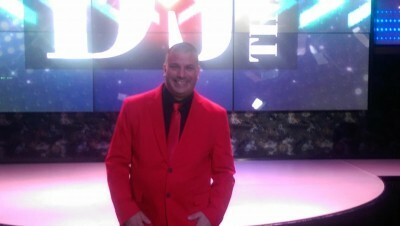 Serious about his craft and ready to make any event memoriable. 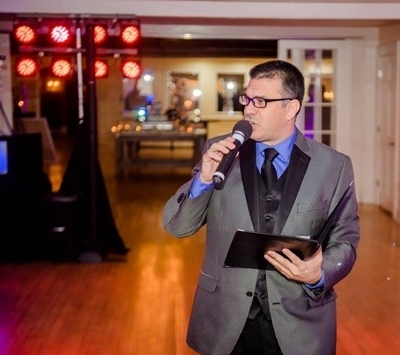 He painstakingly plans every musical detail of your event. 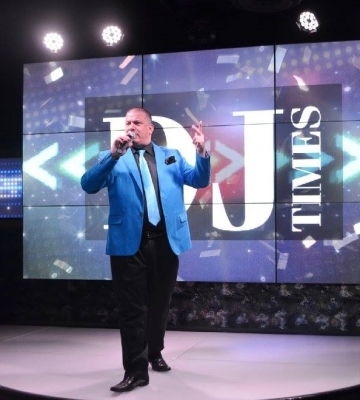 He has receieved not one one but TWO awards (2016 & 2018) from peers and leaders in the DJ entertainment industry for his outstanding preformances on stage in Atlantic City NJ at the DJ Times Magizine, Entertainer of the Year compitition in the best new dance catergory. 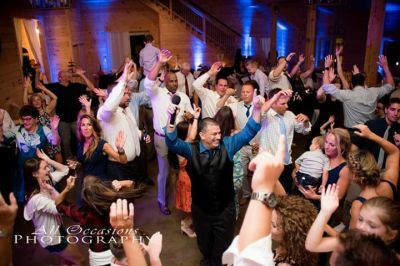 Voted as one of the area's best entertainers by his wedding couples that leave stellar 5 out 5 star reviews. 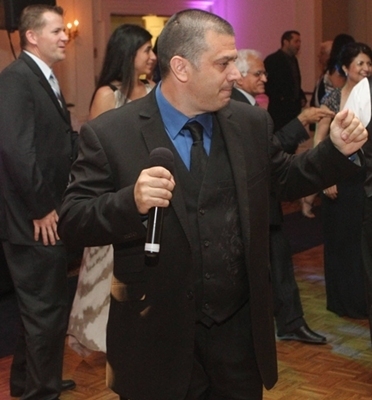 He has receievd multiple "couples choice awards" from Wedding Wire. 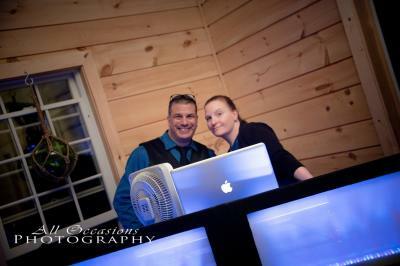 A nationally known wedding web site! He also receieved a trophy from a sweet 10 year old girl after her birthday party for being, "the Best DJ EVER"! 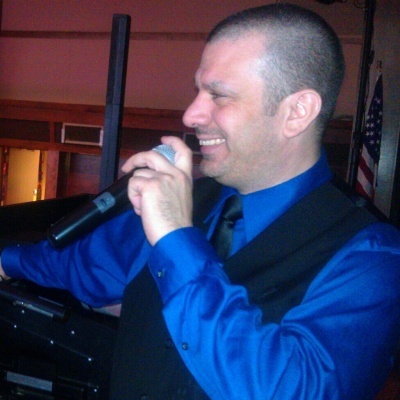 His knowledge in the music and entertainment industry, as well as, his experience as one of upstate New York’s true professional event personalities has been requested by couples and families in New York, Massachusetts, Vermont, Pennsylvania and Connecticut as well as all over the Northeast. From the Poconos and the Catskills to Lake George and the Adirondacks, including all around Albany and The Capital District. 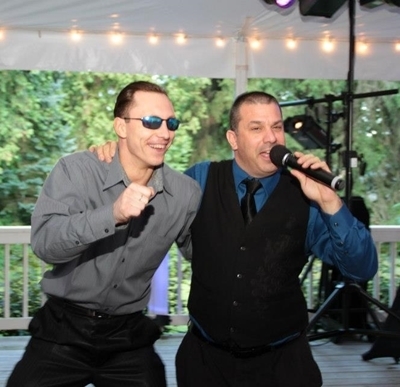 Todd has been there for those special events to keep thousands of people dancing, smiling, partying and having fun. 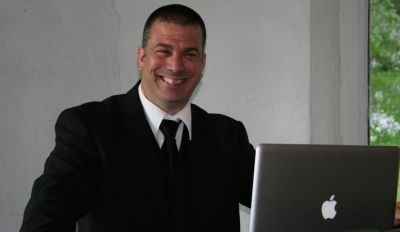 His energetic and unique approach focuses on the style and personality of his clients. 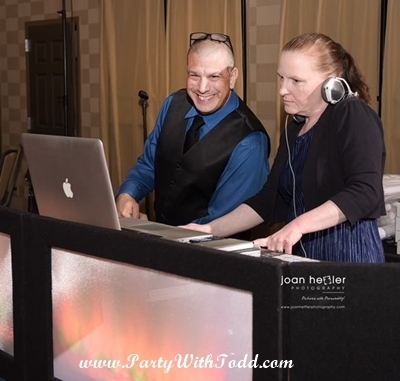 Avoiding the “cookie cutter” attitude of many DJs, Todd’s style allow his clients to have a one-of-a-kind event that is all their own. 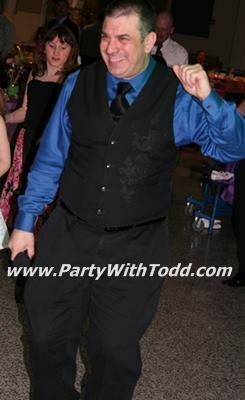 It is this reason why Todd’s popularity reaches such vast audiences and why his service is sought after by many, year after year.